On the CWNP Blog, they published a new post called 6 Things to Expect from 802.11ax that is a great read. If you’re having trouble falling asleep, try reading the draft of the latest standard IEEE 802.11ax. 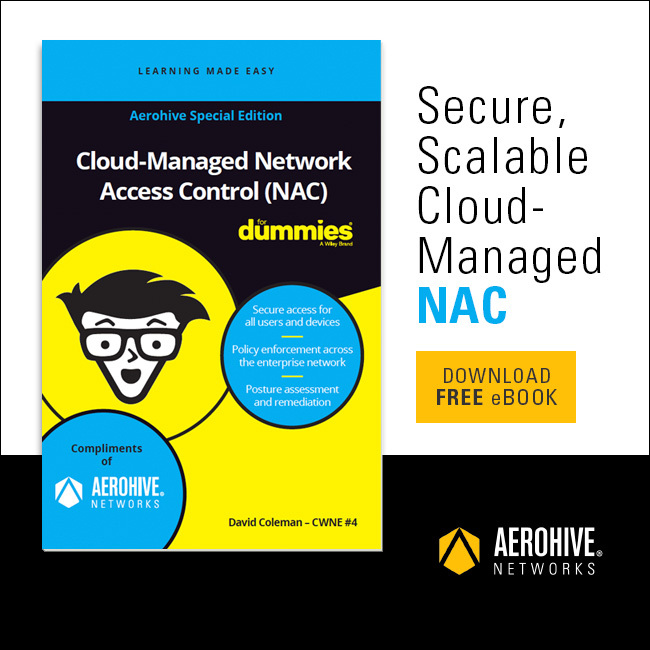 David Coleman, CWNE #4 and Senior Tech Evangelist at Aerohive Networks, jokes that while the 682-page document isn’t the most exciting read in the world, Wi-Fi experts should familiarize themselves with it. Why? So that we can discern and prepare accordingly for “what’s in the amendment and what’s in the real world,” he said at CWNP’s annual conference, Wi-Fi Trek in 2018. Otherwise known as Wi-Fi 6 or High-Efficiency Wireless (HEW), IEEE 802.11ax should be ratified sometime in 2019. While we’ve heard plenty of buzz about its benefits, Coleman wants to educate us on what we can actually expect from 802.11ax in real-world scenarios. They have also released the video of David Coleman’s talk at Wi-Fi Trek titled: 802.11ax in the Real World. Watch it below!